YHWH EXISTS is without precedent or equivalent. It is sure to establish itself as a seminal work, giving way to secondary scholarship. Thorough references and indexes are included. Art - Recovered Israeli Art Help find the owner and collect a reward. Free Display Ads in Our On-Line Store. Place Your Free Display Ads Now. Agriculture: Organic GMO Free Farm Program. The Exodus Case by Dr. Lennart Moller. Writing of G-d: Secret of the Real Mount Sinai by Dr. Miles R. Jones, PhD. Digital Dead Sea Scrolls -Israeli Museum. The Dead Sea Scrolls Digital Project, allowing users to examine and explore these most ancient manuscripts from Second Temple times at a level of detail never before possible. There is no greater vehicle for transformation, -both personal and global, than the food we choose to eat. Isle Singer, Wellness Coach and PMA Certified Classical Pilates Instructor. Historical Papyrus in Five Pieces, ca. 1809-1743 B.C.E. Brooklyn Museum: Postcards of the Stele of the Seven-Year Famine. Tutimaeus - In his reign, for what cause I know not, a blast of God smote us. Shehecheyanu Definition (word) and Blessing of Beginnings. TANAKH is an acronym for TORAH, N'viim, (Prophets) and Kh'tuvim, (Writings). Alphabet, Modern - Add Hebrew to WEB pages. 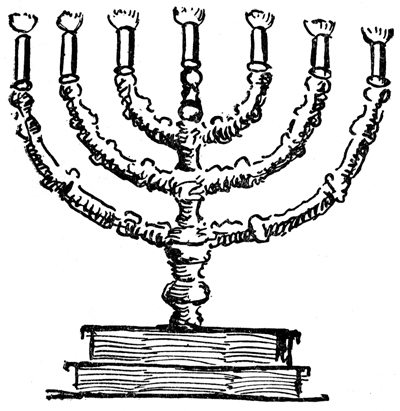 See Downloads for full list of codes for Hebrew letters. Writing of G_d: Secret of the Real Mount Sinai - Examine book. Abuse and Case Fixing Complaints Filed Against Guardian and NYS Court Officials. Public Employees and Non-Profit Organization Team Up to Prey on Elderly. Dr. Diane G. Armstrong is a clinical psychologist who lives in Santa Barbara with her husband Bruce. They have been married since 1966. Mother of two adult daughters, she works as a writer and consultant specializing in the abuse of involuntary conservatorship/guardianship proceedings in today's courts. Declaration of Independence: Israel 1948. United Nations Resolution 242 (1967) English/French. Research: A Calls for Compositions, Essays and Research Papers. TORAH CODE - History, Articles, Research Papers and Videos. Hebrew Keyboard Graphic for TORAH Code Software. Photo Editing Software Ideal for Publishing Code Matrices.